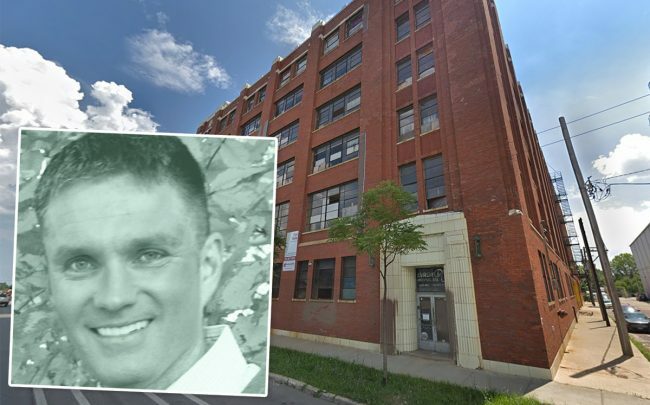 Code Real Estate Partners’ planned 330,000-square-foot mixed-use development is the latest proposal for redeveloping the city’s century-old Central Manufacturing District in McKinley Park. The New York-based developer is asking the city to rezone two historic buildings in the district to make way for as many as 160 apartments and 120,000 square feet of commercial space. If approved, the project would further the redevelopment of what is a vast, mostly vacant industrial complex in what developers see as an up-and-coming neighborhood. Earlier this year, McKinley Park was named the hottest affordable neighborhood in the United States by Redfin. Code’s plans call for redeveloping the 180,000-square-foot structure at 2159 West Pershing Road into 130 apartments, many of which would be affordable and income-restricted. At 2139 West Pershing, Code plans about 120,000 square feet of commercial space, which could accommodate a co-working office or even light manufacturing uses, Remington said. The building also would house 30 market-rate apartments. Plans call for 145 parking spaces and green roof features, according to the rezoning request. Code, which specializes in affordable and historic redevelopments, will seek to keep as many of the buildings’ original features as possible, including windows, interior beams and other features, Remington said. The $63 million project primarily would be financed through public funding mechanisms, including the use of historic tax credits, new market tax credits and low income housing tax credits, Remington said. Code is hoping to begin work by the end of the year. The project would be the latest in the ongoing redevelopment of the Central Manufacturing District. Aberdeen Development already is working to redevelop the buildings at 2055 and 2133 West Pershing Road into office space, according to Crain’s. The city also is seeking proposals for the redevelopment of 570,000 square feet of space at 1769 and 1869 West Pershing. The redevelopment of the industrial site was kick-started in the mid 2000s, when the Habitat Company redeveloped a former warehouse at 2323 West Pershing into 163 condos. Just east of the Central Manufacturing District, industrial developer Logistics Property Company is planning a 137,000-square-foot “last mile” shipping warehouse.